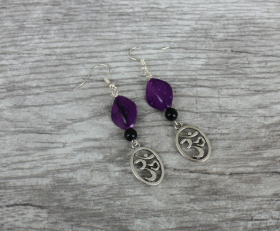 Om earrings for the Yoga Lovers. Silver Om charm with purple stones. Simple & clean like your lifestyle. Categories: Shop, Yoga / Zen Life Earrings, Yoga / Zen Life Jewelry. 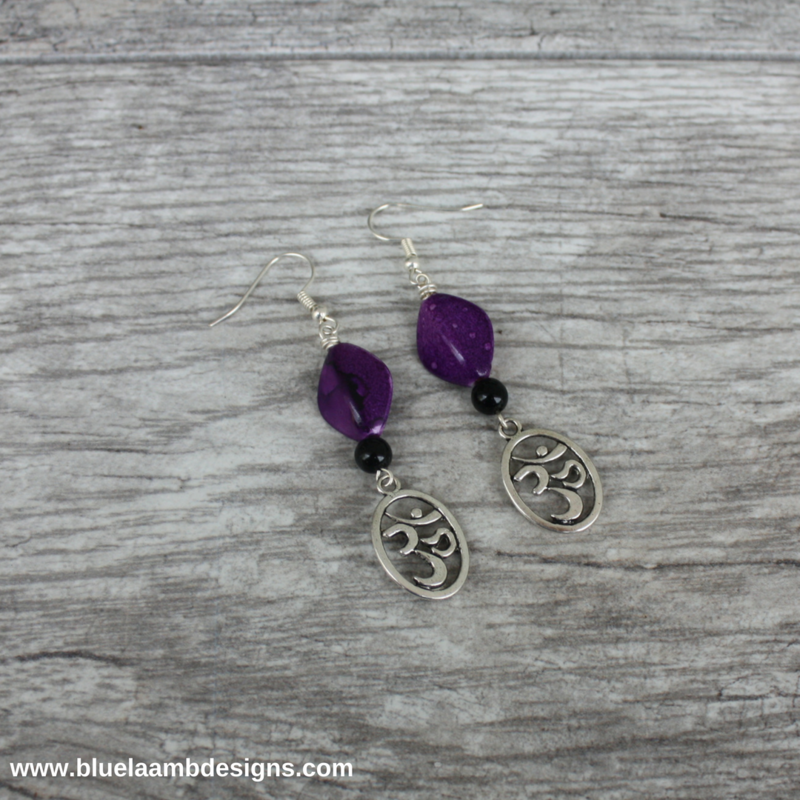 Om earrings for the Yoga Lovers. Silver Om charm with purple stones (or choose another color). Simple & clean like your lifestyle.